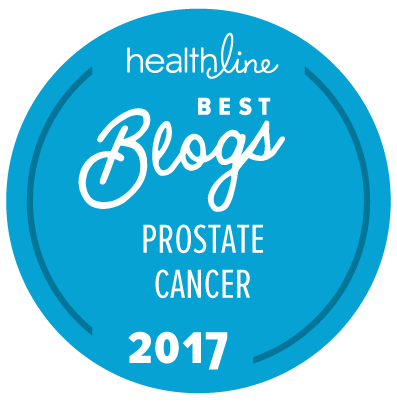 The Prostate Cancer Foundation (PCF) has just published the 2019 update to its Prostate Cancer Patient Guide, which is a very useful (and free) introduction to prostate cancer for patients and their caregivers. You can obtain a copy of this guide by asking to have a free copy mailed to you at your home address or (on the same web page) you can elect to get a PDF version of the guide sent to by e-mail and “save some trees” at the same time. However (there’s always a “however”), you can also be quite sure that once PCF has your e-mail address or other contact information, they will be regularly asking you to remember to contribute to their continuing research mission. This is not necessarily a bad thing!